Portuguese Cork Association (APCOR) informs that cork sector reached all export records in 2016 with € 937.5 M, which represents a growth of 4% over the previous year and reaffirms the confidence of the companies and investors. Cork industry exports 90% of it is produced to around 133 markets. 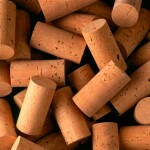 Cork stopper is the premium product with a weight of 72% in the total exports, followed by building and decoration materials with 25% and other products in and with cork with 3%, of which the new applications presents a high growth potential. 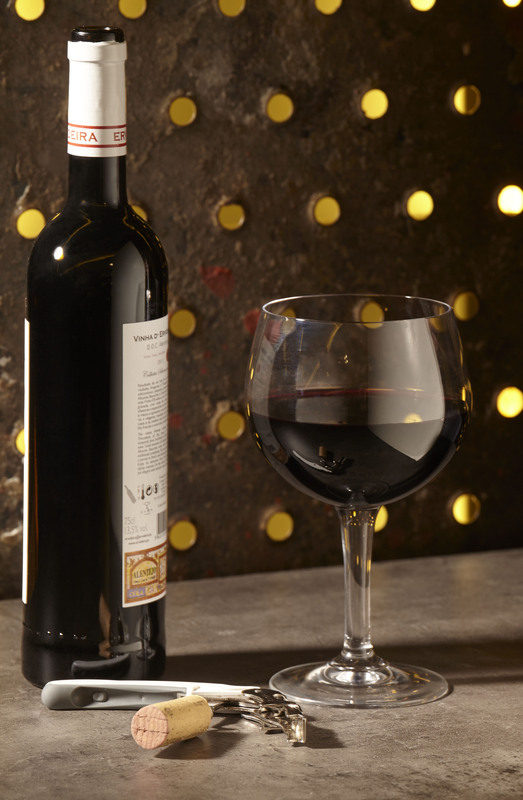 “This record is the result of another stage of a process begun by cork few years ago, in order to claim is position in the world of wine, in which wants to continue proving that it is the best seal, but also through a continuous search of new applications, “explains João Rui Ferreira, chairman of Portuguese Cork Association. The leftover of the trade balance is also “extremely positive”, showing a difference of €763.9 M between exports and imports and highlighting the contribution of cork sector with 7.5% to the increasing of Portuguese exports in 2016. The top 5 of the main cork markets is headed by France, which holds 19% of exports of this product, increasing by 10% over 2015, followed by the USA (18%), Spain (12%), Italy (10% ) and finally Germany (8%). Building materials, whose main market is Germany (22%), followed by the USA (16%) and Spain (11%), grew by 4% when compared to 2015. ‘The main goal is to reach € 1 billion in exports and we will continue to be aware to those we consider the three main pillars of our value chain, with a clear bet on the market, the evolution of the industry and the proximity to the production, so that we can have more and better cork in Portugal “, says João Rui Ferreira, APCOR’s chairman. 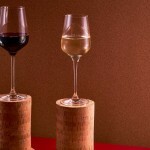 APCOR – the Portuguese Cork Association – is the only national trade association representing the cork processing industry. It was founded in 1956, in the north of Portugal, in Santa Maria de Lamas, Municipality of Santa Maria da Feira, at the heart of the cork industry. APCOR currently has over 270 member companies which together account for 80 per cent of the national cork production and 85 per cent of cork exports. These companies operate in all of the industries sub-sectors – preparation, processing and commercialization. The objectives of APCOR are to promote and provide value to cork and its products, as well as represent and support the industry in various fields.